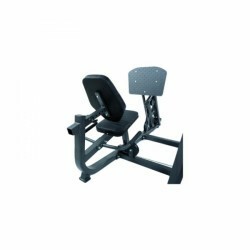 Extend your Finnlo Autark 2200 multi-gym into an effective machine for training of the quadriceps with the Finnlo leg press Autark 2200. A very comfortable movement is given by a big, pivotable metal tread and the rest adjustment. Exercise especially your legs and gluteal muscles with the separate leg press unit. The leg press can be easily connected with the Autark 2200 multi-gym and transforms it into the Autark 2500. Exercising on the Finnlo leg press for Autark 2200 is very similar to squats, though the back is relieved. Leg training with sufficient exercises varieties is finally made possible with the Autark leg press. 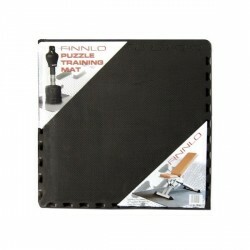 Finnlo leg press for Autark 2200 add to comparison list.